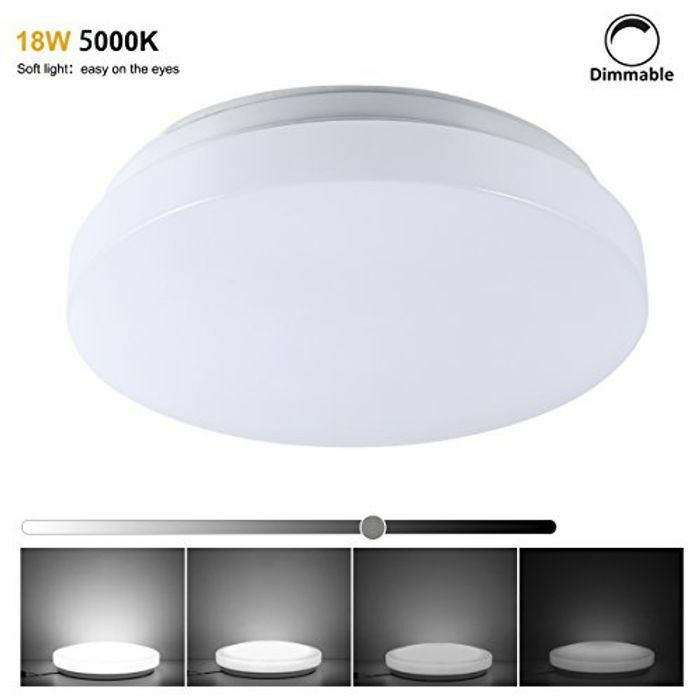 Dimmable Ceiling Light - Only £4 from Amazon! Use code: LHC8CV4Y or redeem promotion shown under the price. Great deal. Thank you for sharing. Thanks, could do with a couple of these since my bulbs seem to be unreliable in my bedroom.